Finally run out of gift ideas? Bored with high street vouchers? Done with wrapping? 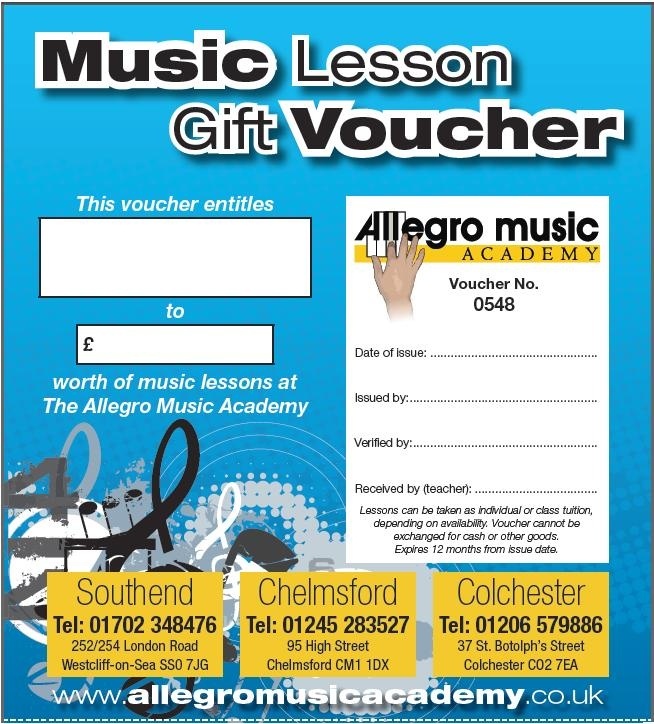 Allegro Music Academy lesson gift vouchers are the perfect choice that may just inspire a hobby of a lifetime. 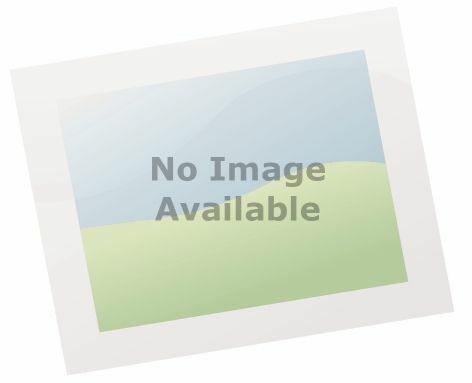 With academies in Southend, Chelmsford and Colchester we offer lessons 7 days a week. Don't worry if you haven't got an instrument, our fully equipped studios have every type of instrument for you to use, and if you like it as much as we hope you will, we even offer an instrument rental scheme. As a very Christmas special offer, we're doing a great introductory offer for new students, of buy 2 lessons and get 2 free. Once you have bought your vouchers we will post them to you, then, after Christmas, simply contact us to book and we will do the rest. Contact your nearest Academy to order Music Academy Vouchers, or click on the image below to buy online.